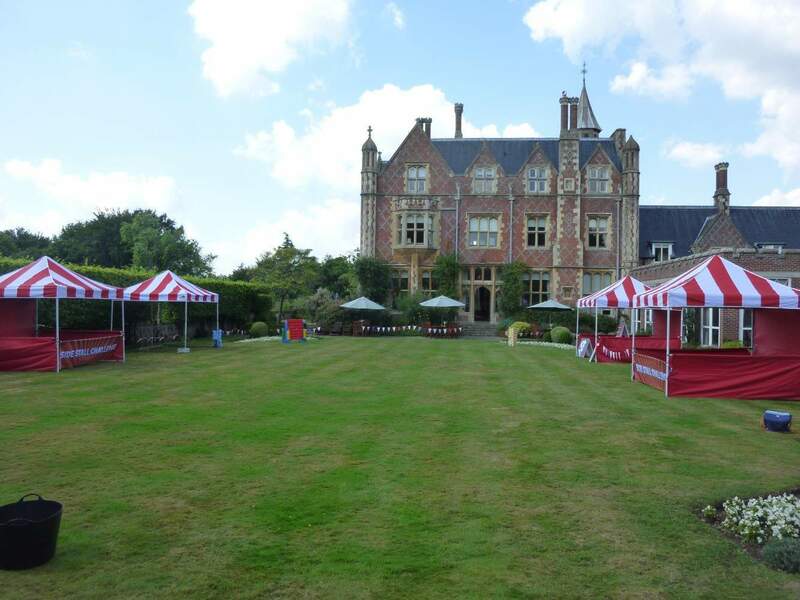 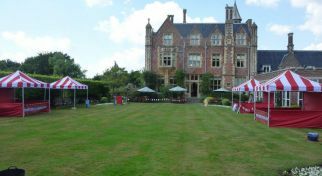 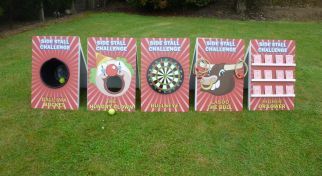 If you are looking for some traditional Side Stall fun for your event look no further than our Coconut Shy. 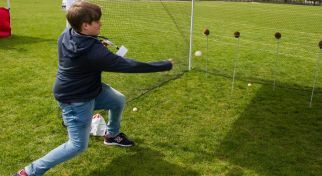 This traditional Side Stall is loved by all ages and is always popular at events and your guests will love the challenge of trying to win a coconut! 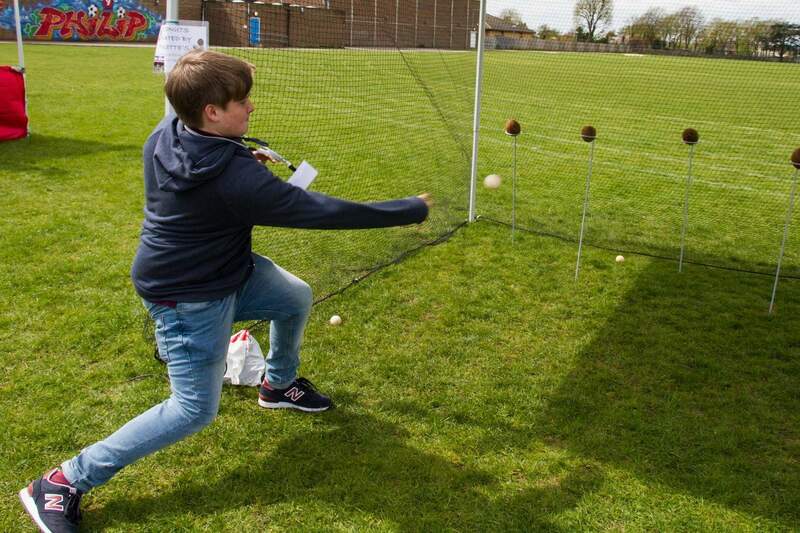 All you have to do is throw the ball and knock the coconut from its stand to win it. 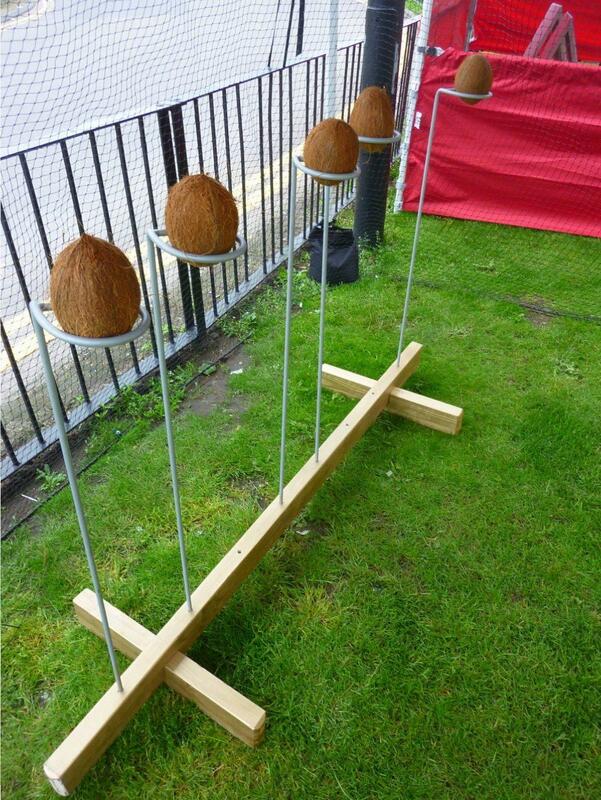 The Coconut Shy is one of our deluxe Side Stall Games. 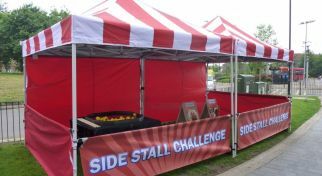 If you have a limited amount of space available (maybe you have a trade stand) and don’t require staff, our game board only option may be more suitable. 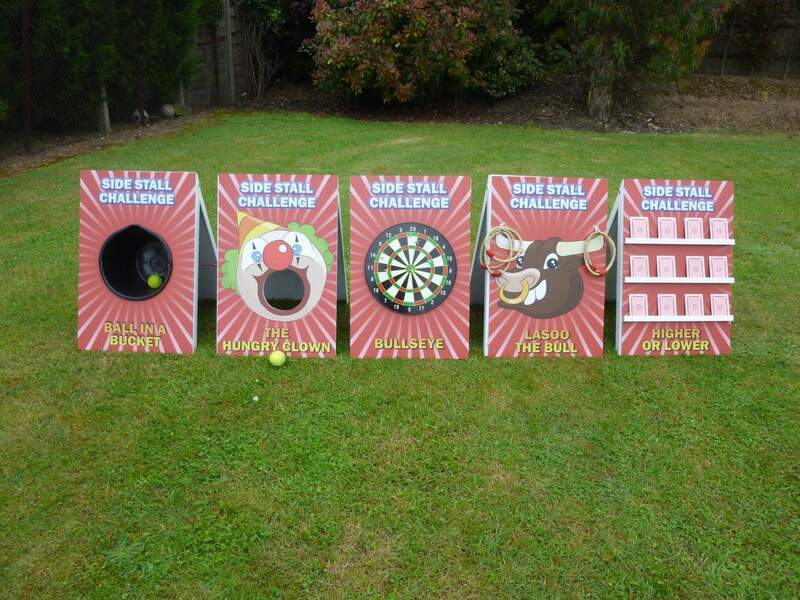 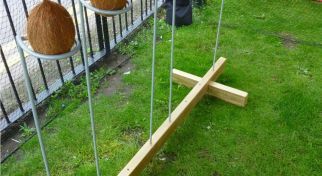 The Game Board only option is not available for Coconut Shy but we do have lots of other Side Stalls available to hire with the Game Board Only Option. 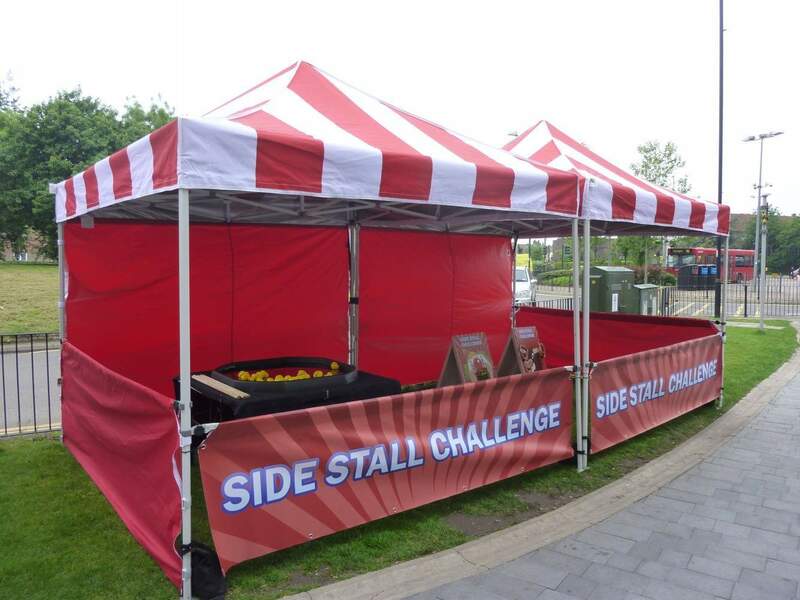 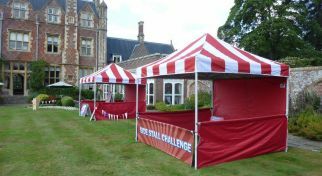 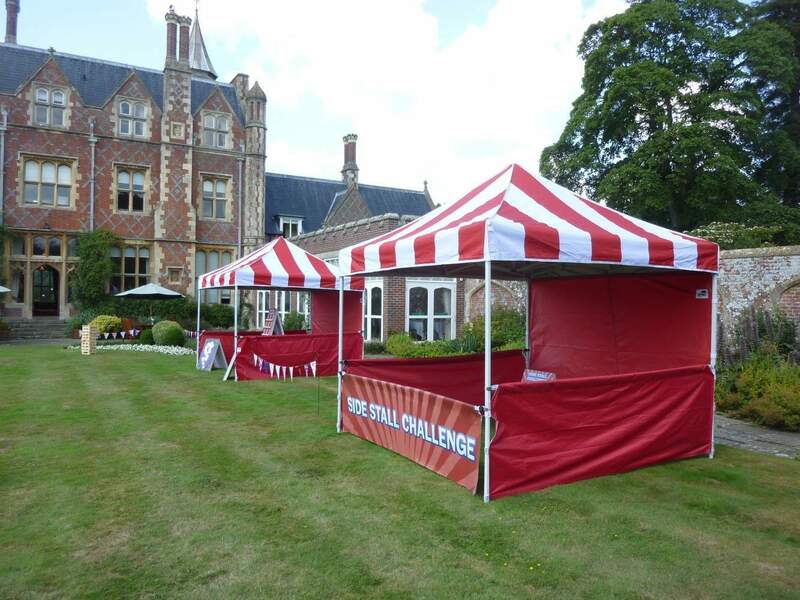 The Coconut Shy Side Stall can be customised and branded to suit your event requirements.